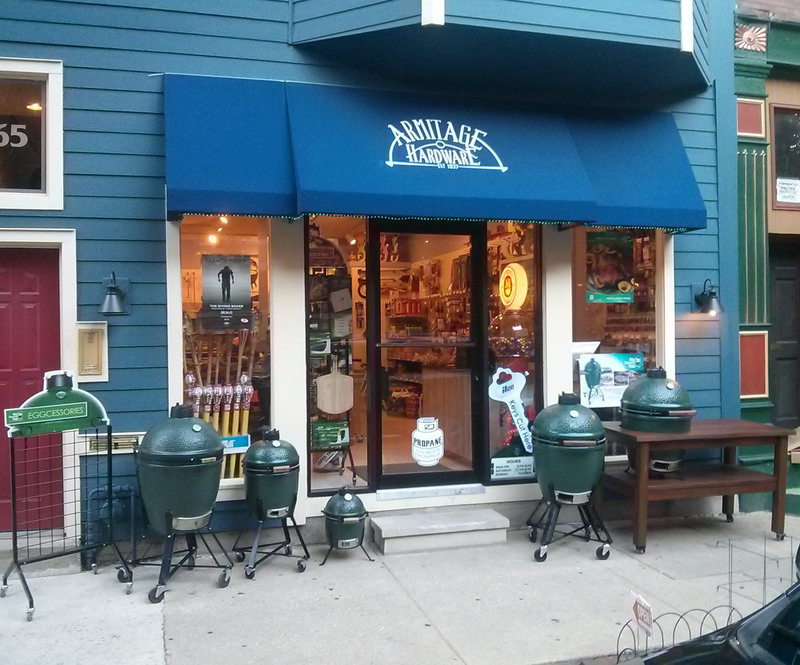 Armitage Direct is your premier Big Green Egg Dealer in the Chicagoland area! To purchase any Big Green Egg product please visit us at 925 W. Armitage, Chicago Illinois 60614. We offer delivery within the Chicagoland area. Phone 888-469-3237 Mon-Sat 9am-5pm. We do not ship any Big Green Eggs.